Check out Adam's podcast on the Sprint Mentality here! 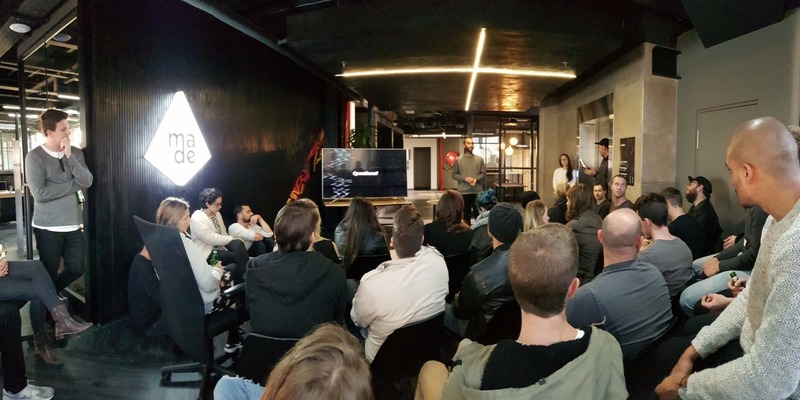 Recently, I gave a short talk at MADE X, a monthly speaker session for all employees, friends, guests, and industry professionals that is hosted at Made Agency, South Africa, speaking on The Sprint Mentality. As someone who is always looking for more efficient and creative ways to solve problems and develop products, I’ve been experimenting and diving into different types of product design sprints which have been immensely productive. Rather than focusing on a specific sprint methodology, I spoke about the mentality behind it and shared some fundamental principles I believe are common to all of these executions. Firstly, what does Sprint Mentality mean? For me, it’s an overarching approach to solving problems and challenges collaboratively through exercises and workshops that are founded upon design thinking. As for the sprints, to those I refer in a broader, generic sense as executions of design thinking. Where design thinking is a methodology, a sprint is its actionable execution that applies it. I encouraged the audience through these basic commonalities (and will encourage you to do the same) — develop your own methodologies, or study those in existence, and start sprinting right away, for anything and everything. Adam Lifshitz is our Executive Director of Product at Concierge.com. 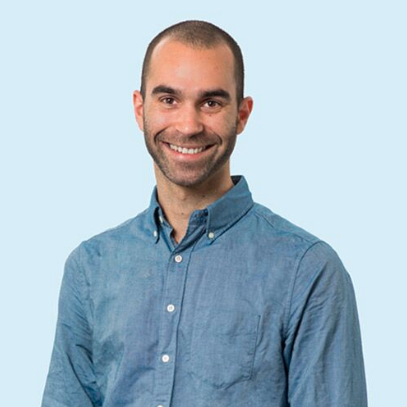 Originally hailing from Cape Town South Africa, he moved to New York in 2017 to continue his career in leading teams to build successful software products. He carries over seven years of experience in the digital industry, and holds a Bachelor of Commerce in Management Studies. He’s particularly meticulous about process and efficient ways of collaborating with people to achieve goals, in business and otherwise. Listen and subscribe to his podcast, Really Adam, here!